Timeless Perth house designs. Traditional Perth home building approach. Build the home you've been dreaming of with someone you can trust and depend on. 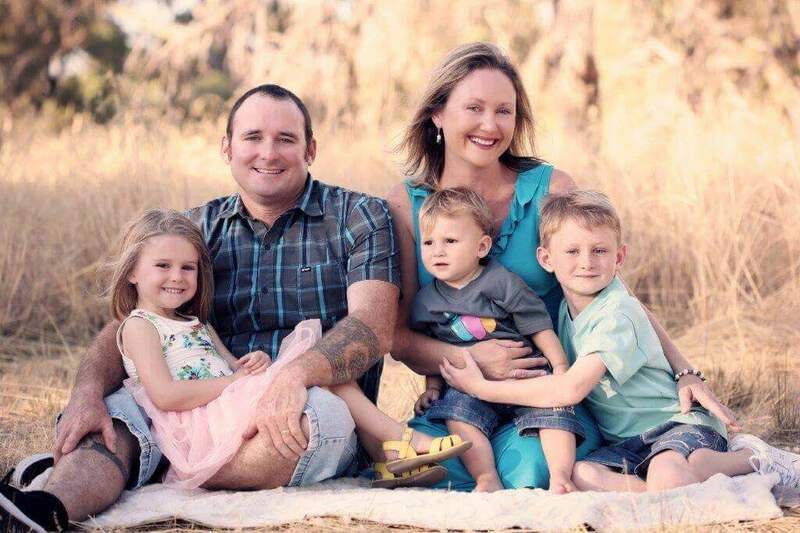 Paul Malynn is a family man and understands your needs when building modern family homes in Perth. Paul is an experienced Perth builder and construction project manager with an eye for functional stunning home designs. Paul can design and construct your new home or work with your architect to produce your luxury home on time and within budget. Timeless home design. Traditional building approach. Paul Malynn homes specialise in building affordable luxury designer homes. Paul is an experienced Perth builder and construction project manager with an eye for functional stunning home designs. Paul can help design your home or work with your architect to produce your luxury home on time and within budget. While Paul Malynn Homes is based in Perth's northern suburbs they also build homes in Perth's western suburbs and and Perth's southern suburbs. Building Expertise, passed down through generations. Paul Malynn has had over twenty years experience in the building and construction industries in Perth, Western Australia. Trained by his father Kevin as a structurally based masonry tradesman, Paul inherited the old school values of honesty, accountability, reliability, trustworthiness, and integrity - all backed by a hard-working attitude. Paul’s hands on Perth home builder's approach is friendly and allows his clients to have full access to him throughout the building process.